Carroll County is a vibrant and beautiful place to raise our families. Whether you are a lifelong resident, or you chose to move to this County because of what it offers, we all have a vested interest in preserving those qualities. It is has been an absolute honor and privilege to have been elected in November of 2014 to serve the citizens of Carroll County as the State's Attorney. 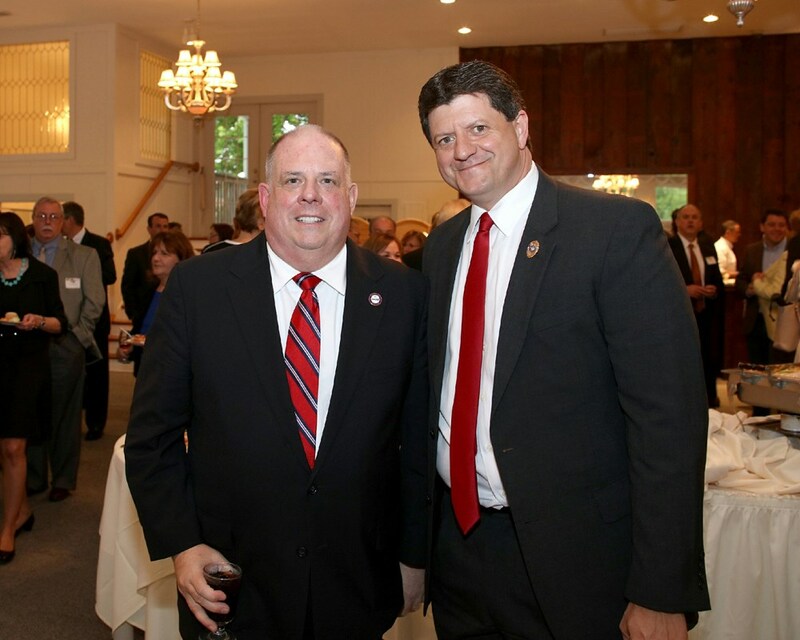 As a former Senior Assistant State's Attorney for Carroll County, and a former Supervising Assistant Attorney General, I know that when crimes go unpunished through ineffective prosecution, or light sentences are recommended to the Court, Carroll County becomes an attractive place to commit crime. The only way for there to be effective crime deterrence is to have a State's Attorney that will pro-actively lead and tirelessly dedicate themselves to ensuring criminal cases are being successfully and aggressively prosecuted. The State's Attorney must be able to form a true partnership with police by working cooperatively on investigations, and regularly offer high-level legal training to the police on the ever-changing legal requirements for criminal investigation. The only one that benefits when there is no true partnership between the State's Attorney and law enforcement officials are the criminals. The partnership between my Office and the police has been instrumental in making Carroll the beneficiary of the lowest crime rate in the State! 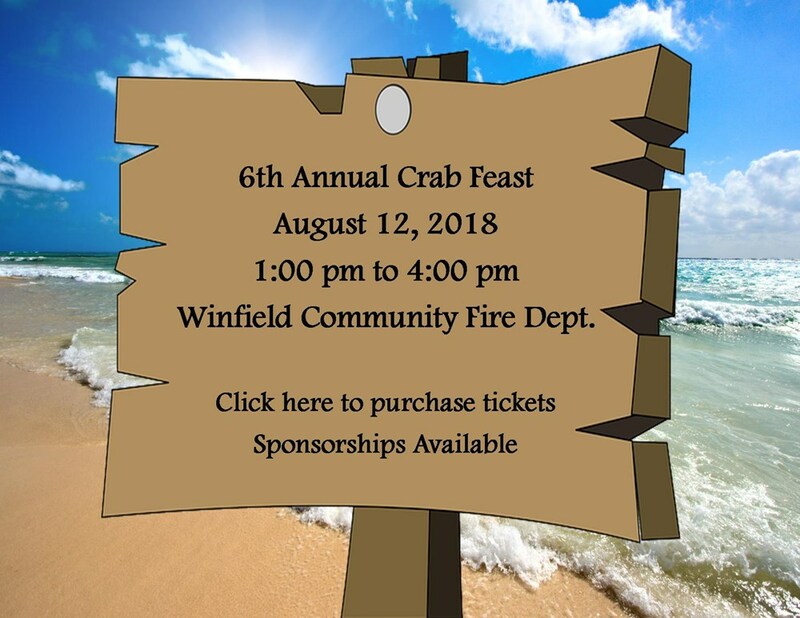 As someone who has spent over 15 years as a regular legal instructor to the FBI, ATF, Maryland State Police, and the National Fire Academy, among numerous other law enforcement agencies, I have demonstrated a career of being able to develop close partnerships with police and fire investigators in order to effectively combat crime. My experience in teaching constitutional requirements for investigation, and my extensive background in consulting on proper police procedures, makes me an ideal partner for our Carroll County law enforcement agencies. I welcome you to explore this website and learn about my extensive background as a criminal trial lawyer, and a legal educator to federal, state, and local law enforcement. You will also learn of my strong history of working with the fire service and business organizations, and how that makes me uniquely qualified to serve as State's Attorney. As your State's Attorney, I will continue to tirelessly work with law enforcement and our community organizations to make sure that all victims of crime obtain justice, especially our most vunerable victims such as our children, those enduring domestic violence, and our seniors. I will continue to do everything I can to make sure no criminal ever feels comfortable operating in Carroll County. Indeed, by working together we can ensure a very bright, and safe, future for Carroll County. 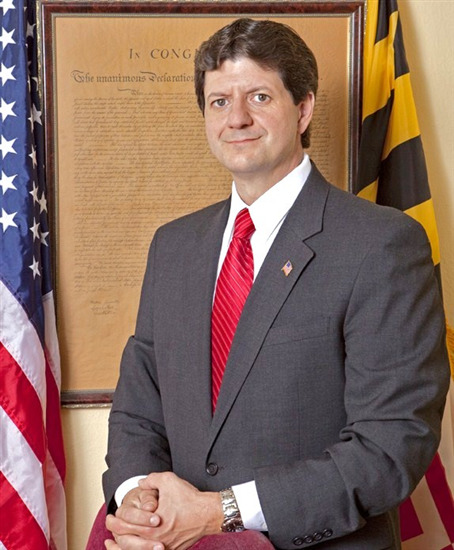 Brian DeLeonardo is the winner of the race for Carroll County State's Attorney over 20-year incumbent Jerry Barnes. 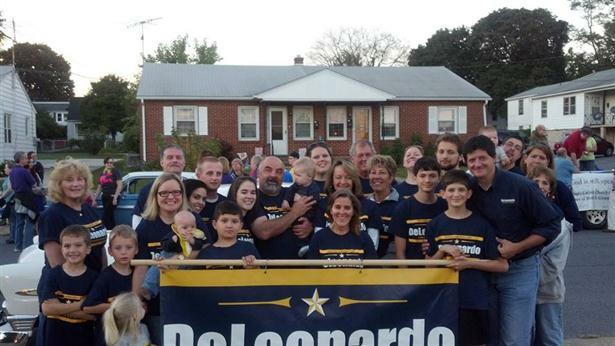 DeLeonardo captured 54 percent of the vote with all precincts reporting, according to the Maryland State Board of Elections website, with 9,714 votes. Barnes, who has been in office since 1994, trailed with 46 percent of the vote at 8,239 votes, according to results. The winner of the Republican primary essentially wins the office, as they will be unopposed in the November general election. DeLeonardo said that he spent his campaign knocking on doors and talking to as many voters as he could to increase name recognition and learn what voters cared about. "I think, for the voters, I think they see it's time for a fresh perspective," he said. "When you have 20 years of incumbency, it really is time for some new ideas." 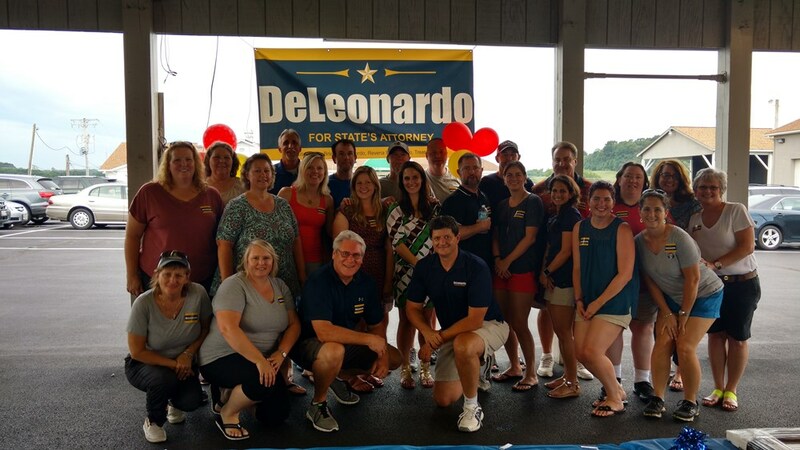 DeLeonardo was also present at all eight days of early voting, talking to potential voters, and spent 13 hours at Manchester Valley High School on primary election day. DeLeonardo cited the support of law enforcement agencies as a major factor that helped him win the election. "The police really know what's going on in the streets and in the courtroom," he said. 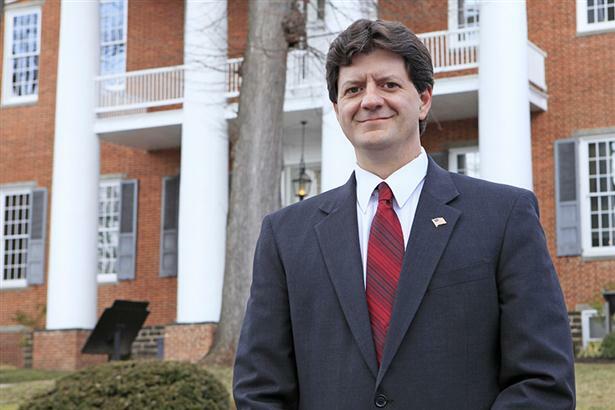 Having worked as both a prosecutor and a defense attorney, DeLeonardo said he plans to use both experiences to avoid losing cases. "I understand how a defense attorney will look at a case and attack a case," he said, adding that he has been teaching law enforcement courses for 15 years and looks forward to a "new partnership" with police. Barnes could not be reached for comment by 10:30 p.m. Tuesday. "DeLeonardo has fresh ideas, including a repeat offender team of prosecutors, an intensive treatment and supervision programs for first-timers facing drug charges, and re-establishing a drug investigator in Carroll schools." 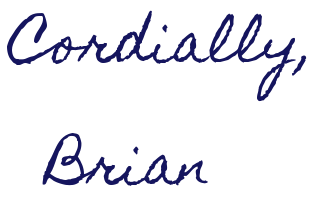 The Carroll County Sportsmens' Association has given Brian an "A" rating, which is the highest rating a candidate for office can receive. This reflects his strong, and long-standing commitment to defending the 2nd Amendment rights of law-abiding citizens while taking a strong prosecution stance against those who would commit violent crimes and drug offenses using firearms.